Your calendar is surely marked for Black Friday this year. But the big savings is at Perillo Tours. *The offer is valid on new bookings only for travel January 1 to December 31, 2019. The 24-hour Black Friday sale is bookable online or via phone from 12:01 a.m. to 11:59 p.m. ET on November 23, 2018. If an independent package is more your style than an escorted tour, Perillo’s sister company Italy Vacations has you covered with Black Friday sale! *The offer is valid on new bookings only for travel January 14 to December 23, 2019. 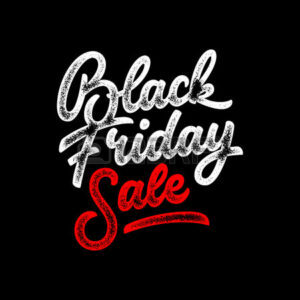 The one-day Black Friday sale is bookable via phone from 9 a.m. to 6 p.m. ET on November 23, 2018.